London is a shopping mecca, you can find just about anything, but you need to know where to shop. There are incredible shopping destinations; whether you love vintage, market, high street, independent or luxury there are endless options to suit everyone’s tastes and budget. With several distinct shopping areas and shopping streets, shopping in London is exciting! You can easily spend an hour, an afternoon or a whole day browsing shops in London. From luxury shops such as Harrods, quirky retail outlets like Dover Street Market, to bargain fashions at London’s markets, big London shopping centres such as Westfield and more. Each shopping tour experience is tailored your shopping trip, your style and needs giving you a local insight to what London has to offer. 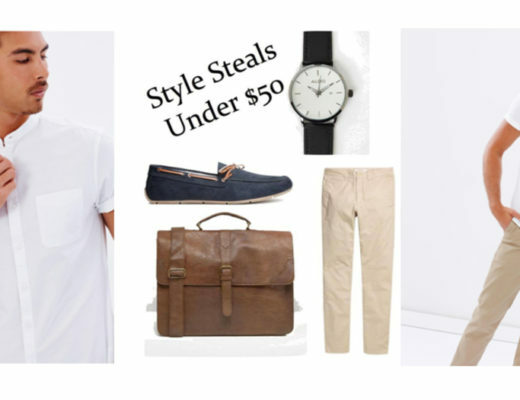 You may be shopping alone, with a small or large group, or perhaps have moved to London and need familiarise yourself with local brands, you may be in for a short stopover and need to find an outfit fast for your event. Whatever your needs we got you! A complimentary consultation (over the phone or online). A pre planned, researched shopping planner. Shopping with your own stylist guide. Car service, out of hours shopping and VIP treatment (upon request). 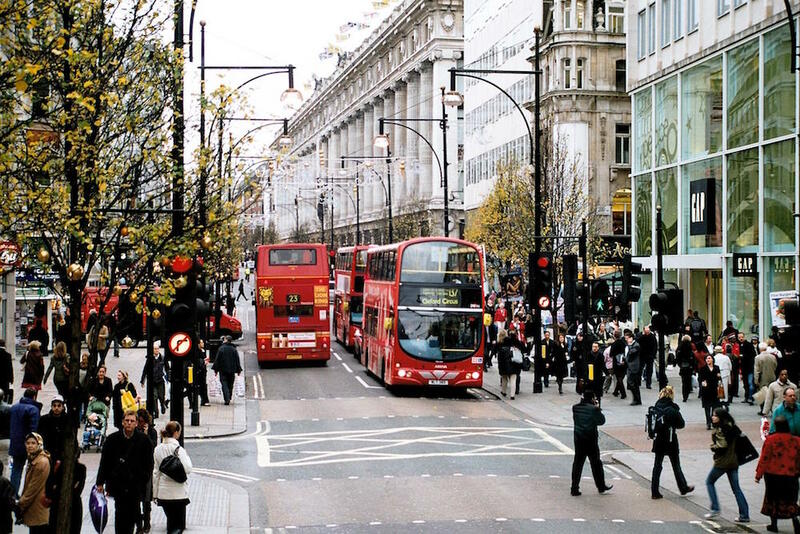 From the high street names on Oxford Street, to the high-end brands on Bond Street and the independent boutiques around Carnaby, Covent Garden and Shoreditch each of London’s shopping areas has a distinctive personality. 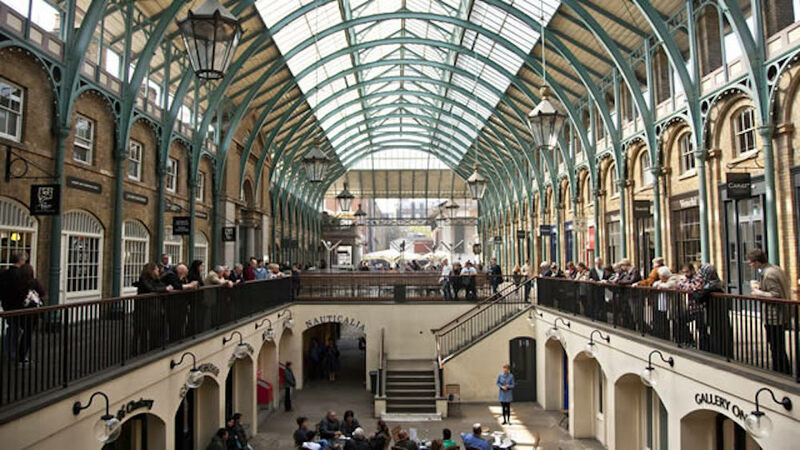 Maximise your time in London and visit the must see shopping destinations. Find out about the hidden gems only a local would know. Receive personalised stylist advice during your experience and get the most out of this amazing city. Most of all have fun and enjoy your London experience. 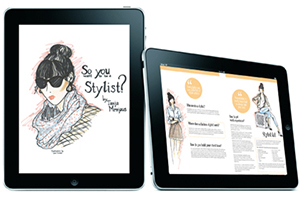 Discover London though the eyes of a stylist and book your shopping tour experience.